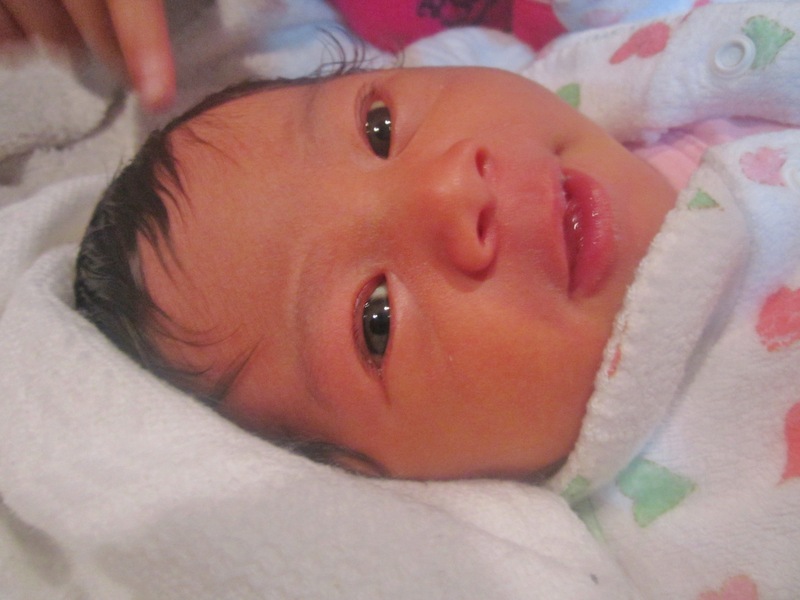 The newest addition to my family, my niece Baby Maryanne ʻAna Serenity Finau at 3 days old. The past week was one that has been filled with love and inspiration. I am excited to announce that a new addition to my family has arrived. My sister had a baby girl, Maryanne ʻAna Serenity Finau, on Saturday 11th May 2013. What a blessing! I am truly honoured that my niece is named after me (pictured on the left). She is a beauty! In addition, Saturday 11th May also saw the P.A.C.I.F.I.C.A Auckland Central Branch (ACB) host a special Mother’s Day Breakfast Event at the Langham Hotel in Auckland City. The P.A.C.I..F.I.C.A ACB President, Pania Schwenke, invited me to share my poem A Woman of Strength at this event for which I was truly excited about. Furthermore, the Auckland Central Branch executive team used my poem A Woman of Strength to create bookmarks which were included in the gift packages that were given to each guest for the special event. Unfortunately, I was not able to make it to this event due to the birth of my niece that morning. However, it was a successful event and it warms my heart to know that the women who received my poem as a gift truly appreciated it. 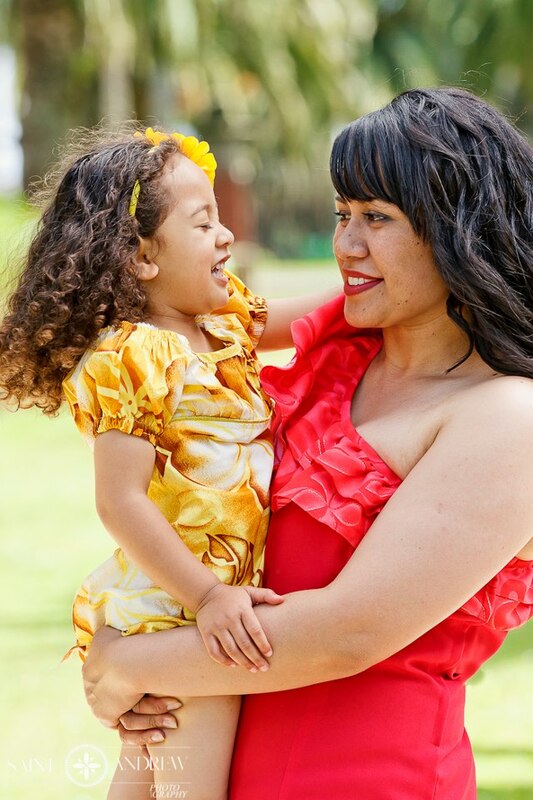 P.A.C.I.F.I.C.A Inc (which stands for Pacific Allied (Womens) Council Inspires Faith in Ideals Concerning All) is incorporated as a national non government organisation (NGO) for Pacific women living in Aotearoa (New Zealand). It was established as a result of a Pacific womens’ conference held in Auckland in 1976 and became an incorporated society in 1977. All women are eligible to become members of P.A.C.I.F.I.C.A irrespective of background, faith and ethnicity – as long as they agree to support and abide by the aims and objectives of the organisation. For more information on the objectives please visit their official website: http://www.pacifica.org.nz/ I would like to extend my heart-felt thanks to Pania Schwenke and the ACB executive for their ongoing support in my poetry journey. I am deeply honoured. Malo ʻaupito! With my niece Meleʻofa Abigail Hadassah Finau, the one whom I wrote the poem “Hadassah” for. Photo courtesy of Saint Andrew Photography. Furthermore, on Thursday 16th May 2013 I attended a meeting with a group of Tongan practitioners known as the Tongan Core Group. The Tongan Core Group is made up of Tongan professionals working within different areas around Auckland in the fields of social work and youth development. I was invited to this meeting by my cousin ʻEmeline Afeaki-Mafileʻo to share my spoken word piece Hadassah and to speak about spoken word poetry and its links to the Tongan metaphor Fofola e fala kae talanoa ‘ae kāinga (i.e. roll out the mat so the family can engage in dialogue). I am truly humbled and honoured that my talanoa (talk) was well received and that it moved some of the members of the group to tears. Mafana ‘aupito (i.e. very heart-warming). I would like to extend my heart-felt thanks to ‘Emeline for the wonderful opportunity to speak at the Tongan Core Group meeting. I truly appreciate it. Additionally, I would also like to acknowledge and thank my Uncle Ika Tameifuna and my Aunty Alisi Tameifuna for their continous support for everything that I do. It was a pleasure to see them at the meeting as well as my cousin Alvina Saulala and colleague Osaiasi Kupu. Moreover, I am blessed to have met the members of the Tongan Core Group. What an inspiring group of leaders! I truly appreciate the invitations that I receive to speak and share spoken word at community events and at community meetings. My poetry themes are centered around family values and cultural pride which are then received by audience members as the rhythm of my heartbeat. Mafana ʻaupito (i.e very heart-warming)! I am grateful for the opportunities that I have been blessed with and I look forward to updating my blog as my poetry work progresses. Thank you all for your interest, encouragement and support! Congratulations on the birth of your new beautiful little niece, Maryanne, and also for your speaking opportunities; that is wonderful! Sending many hugs! Very lovely photograph! She makes the sun more beautiful! God bless!